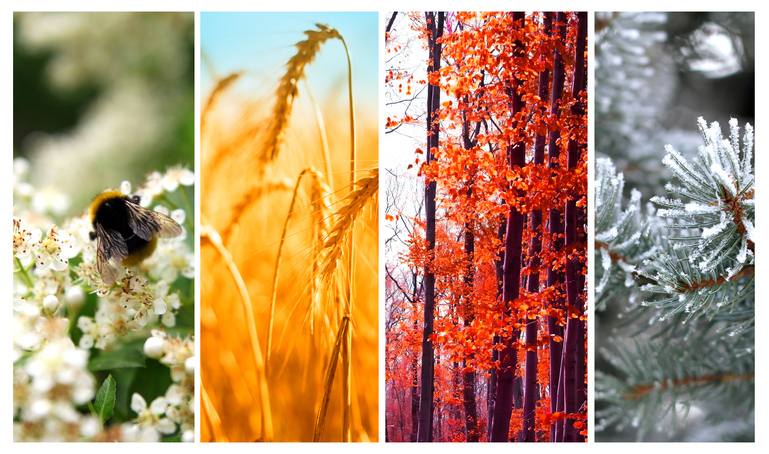 As we think about the seasons of the year, we can relate that concept to the seasons of change every board member goes through on a board of directors. In spring everything is fresh and new, and we plant and nurture our gardens to grow. Similarly, new board members bring fresh perspectives to our boardrooms and we give them guidance to grow in their roles. In the summer, our gardens are in full bloom and we are reaping an abundance of vegetables. We enjoy the fruits of our labor by enjoying all of the beautiful plants and vegetables that our garden provides. Similarly, the board members who have been with us for at least a few years are starting to become more active on the board and are leading committees and/or serving as officers of the board. As fall rolls around, we start to see the leaves turn on the trees and our plants and flowers starting to brown. Board members during this season of board membership are still very active but may start thinking about when they might be leaving the board. And then winter comes! In Wisconsin we can no longer even see our gardens because of all of the snow! In this phase the board member is still very committed and engaged during board meetings but may no longer be a member of the executive committee or serve as the Chair of a committee. In the same way as we plan for the colder weather by getting out our coats and gloves, we should also be planning for potential board turnover by creating a board succession plan. Where do your board members fit in the seasons of board life? Do you have a board succession plan?